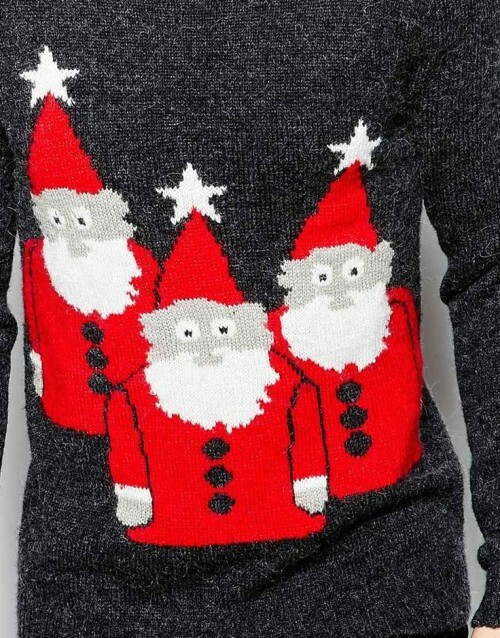 Wool Christmas jumper with gnome detail. 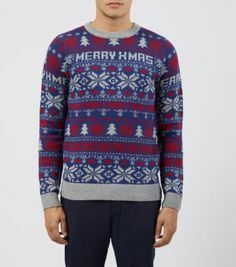 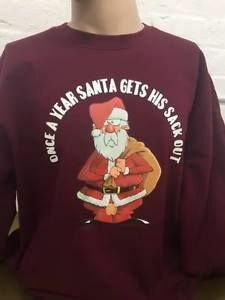 This has got to be a bit of a Christmas jumper classic. 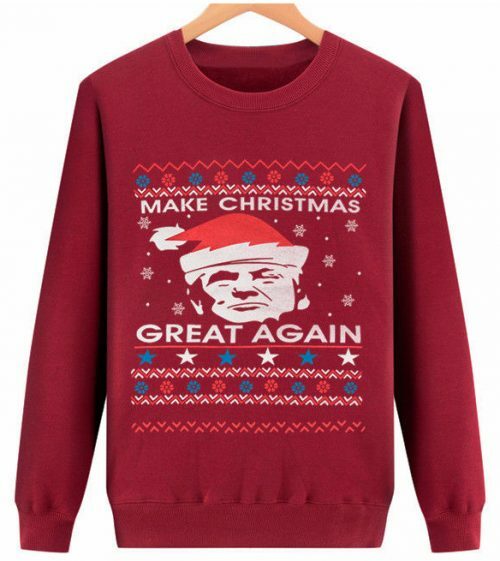 Nice subtle addition of the Christmas slogan.